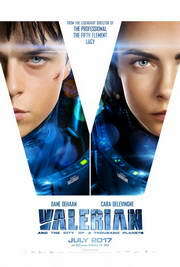 A pretty good sci-fi flick. Plenty of visual effects and a decent plot and action. Worth seeing and it looks like the beginning of a series if it does well.